RANCH HOME-TWO SHOPS-LEVEL .39 ACRES! 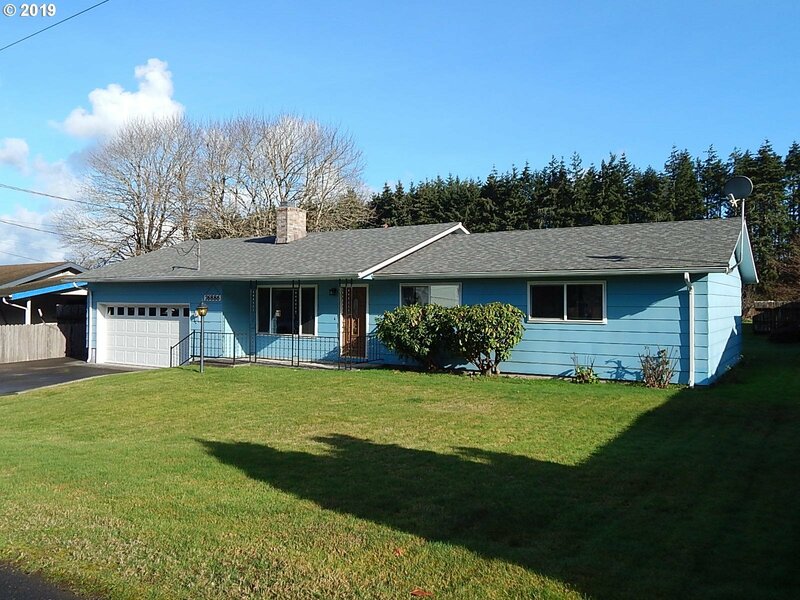 Lovingly maintained ranch hm w-some updates. Clean/move in ready. 2 of the 3 BRs with dbl closets. Spacious fam rm (alternative mstr suite?) also has 2 closets & 1/2 BA, plus wdstove ready! Pristine 36x24 heated shop includes car hoist. 2nd 30x18 workshop w-power and loft storage. 60' wide greenbelt in bkyard is undeveloped Tandy St & provides access to the shops. Located 4.5 mi W of Clatskanie.